GREG Miskiw passed on his editor’s instruction to find Michael Barrymore’s secret holiday destination through fraudulent ‘blagging’ to the News of the World’s in-house hacker, Glenn Mulcaire. And that is exactly what Mr Mulcaire did – recording the events of the day in meticulous notes that can now be reproduced for the first time. 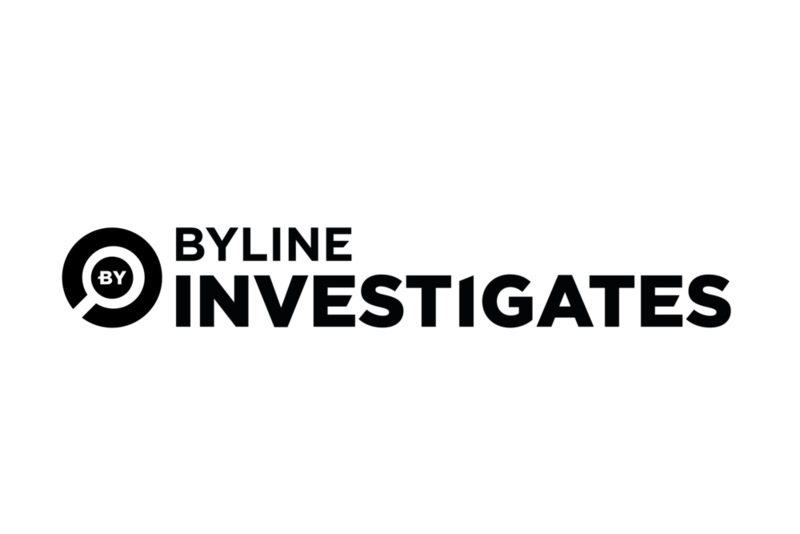 Mr Mulcaire exclusively told Byline Investigations how he used sophisticated identity theft – so-called ‘clone hacking’ – to impersonate people in officialdom with access to sensitive information. He said: “My first task was to find out how Barrymore left the UK. Over the past few years, before this, I had cloned the identity of an official who had a lot of power in the travel and transport sector. “In real-life, this official had the power to get very sensitive information about travel plans. “His identity was such, that if I phoned-up an airport or an airline, pretending to be him or her, the person on the other end of the phone would give me flight lists and give me details of passengers. The airport Mr Barrymore had chosen was not the obvious option of London Heathrow or Gatwick – though both had to be eliminated from the trawl - but a minor private airport in Essex. To establish this, Mr Mulcaire had to move on from clone hacking, to voicemail interception and call data analysis, or the examination of Mr Barrymore’s private phone data, obtained through further blagging on his mobile provider. Describing his handwritten note - shown here, the red annotations were added later to provide clarity - Mr Mulcaire said: “This note is about Barrymore skipping the country to go on vacation. I found out that Barrymore went to Mauritius and how he got there for Greg. “(It says) Sunday 15th September 2002 - the date written above the word ‘Heathrow’ is the key date. My task was to ‘isolate traffic’ on that day (the day Mr Barrymore left the UK). Having fulfilled his tasking, and traced Mr Barrymore to a private resort in Mauritius, Rebekah Brooks was then able to decide if she wanted to send the Cruise Pictures agency to place her target under surveillance. There is no suggestion that Cruise Pictures was involved in any wrongdoing. Lawyers acting for civil claimants, however, believe Mrs Brooks and Mr Webster were well aware that illegal newsgathering was going on.